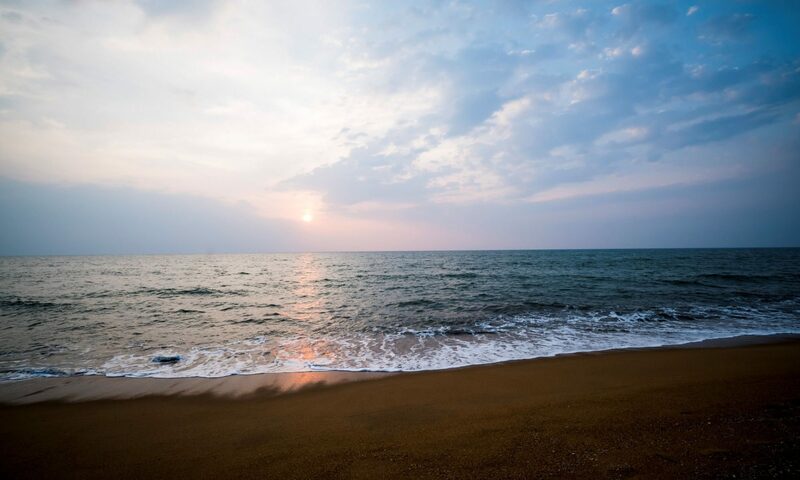 Take a walk along the Wadduwa beach from north or Katukurunda beach from the south towards Kalutara, you’ll come across myriad of restaurants offering seafood (goes without saying), vegetarian-friendly, Sri Lankan, Chinese and European cuisine. These diners are filled to the brim with ecstatic foreigners in their loose clothes enjoying the sea breeze with beers in hand. When it comes to the town itself it doesn’t have much of a restaurant scene apart from few joints where locals gather in for a quick bite. 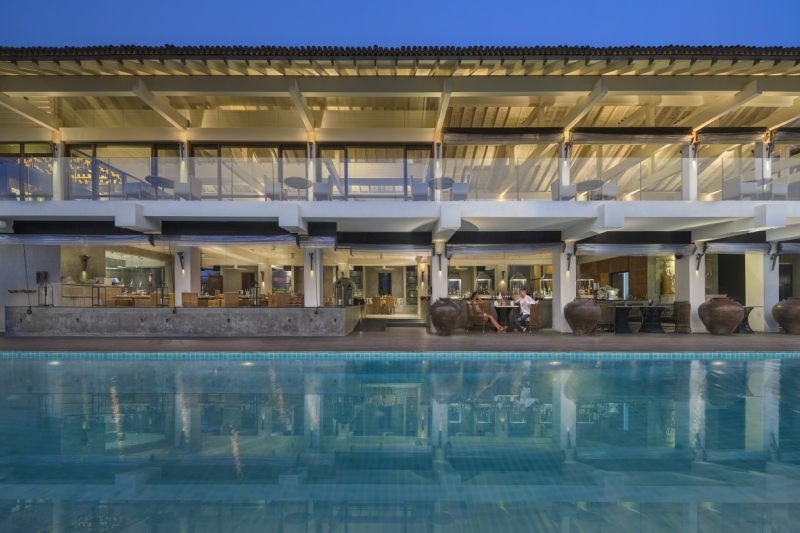 If you prefer more laid-back dining experience with international standards and a wide range of dining options, head over to a reputed hotel or resort in the area where the finest restaurants in Kalutara are located at. 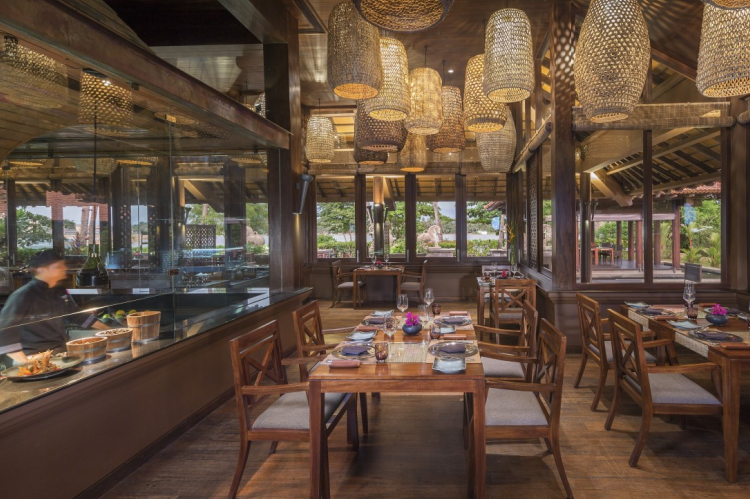 In these upscale restaurants not only they offer Italian, Asian, International and spicy local cuisine along with an array of scrumptious desserts but also specialty dining with custom settings. 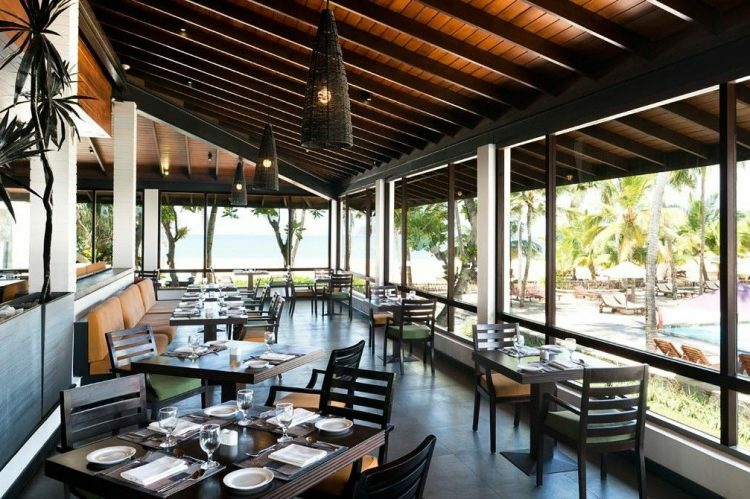 These tailor-made dining options are well suited to surprise your loved ones. Please note this facility requires advanced booking so please consult with the respective hotel for details. Love to cook Sri Lankan dishes? Join a cooking class and learn to prepare traditional Sri Lankan cuisine and take home those exotic flavors with you and impress your friends with your culinary skills. Indulge in an array of mouth-watering local and international flavours that will keep you wanting more. 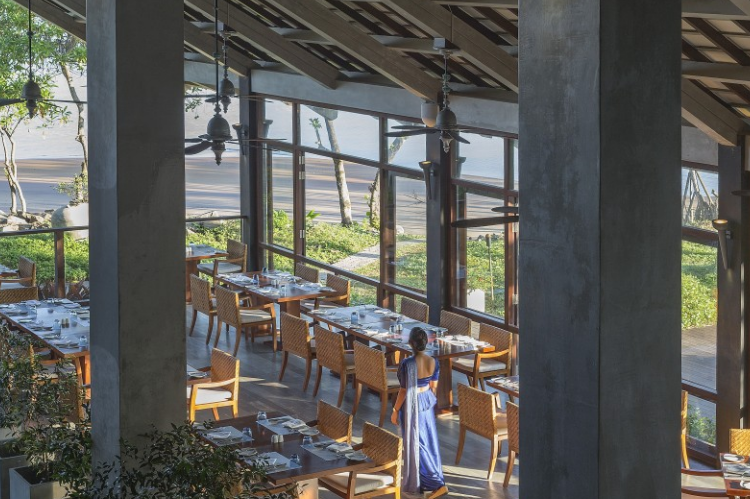 Indulge in a delectable local and international cuisines overlooking the Indian Ocean in an al fresco terrace. You'll love the freshly caught seafood they serve here. Savor authentic and flavorsome Italian cuisines right here in Kalutara cooked to the perfection. Dine on the timber deck by the infinity pool or in the modern dining room.